When we think of Samsung phones, our minds instantly go to the Galaxy S8 and Note8. But Samsung makes a ton of different phones, and the Galaxy J7 is on the upper end of them. 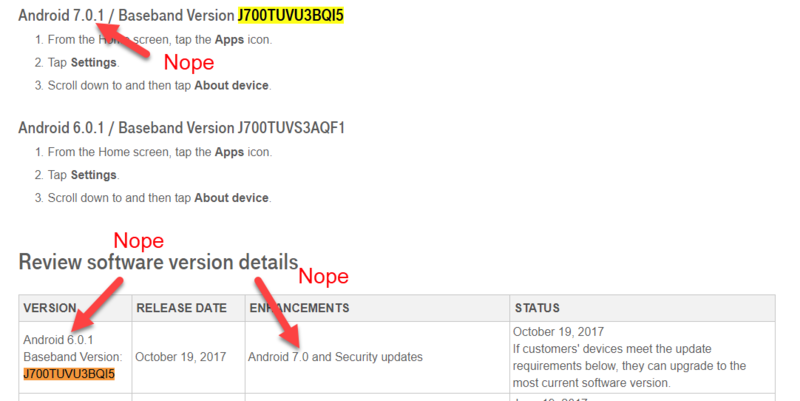 The T-Mobile variant of the J7 is now receiving its Android 7.1.1 Nougat update, even though the people behind the phone's support page don't seem to have any idea what's going on. T-Mobile's support page says that the update is Android 6.0.1, Android 7.0, and Android 7.0.1, all in the same document, so clearly there's a bit of confusion going on. But if you Google the baseband version given, J700TUVU3BQI5, everything points to the new software being based on Android 7.1.1 Nougat. And if you didn't believe us, perhaps this T-Mobile support thread a customer made after encountering a (resolved) issue with his J7 after updating to 7.1.1 will convince you. 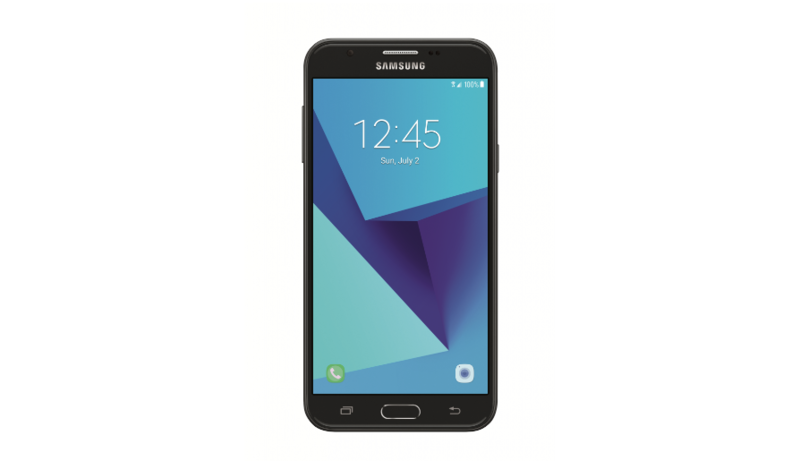 If you own a Galaxy J7 (SM-J700T), check for a software update. It appears to have started to roll out on October 19th, so it's pretty likely something will pop up for you.